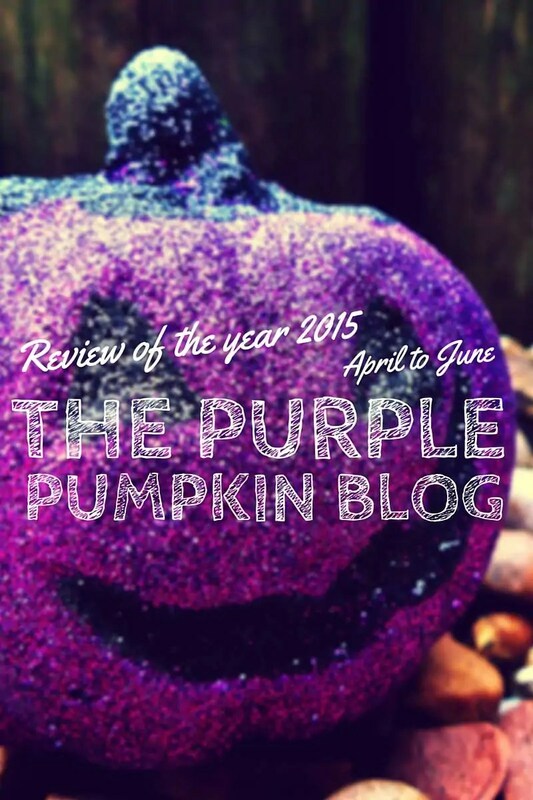 Continuing on with my review of the year 2015, here are the next 3 months from April to June. You can also read previous years here: 2014, 2013, and 2012. We started to make more of an effort to go out and about, and so I started to share some photos and information about those days out. Thing is, they’ve got less and less over the course of the year, and I’m pretty much a recluse these days. My own doing, and something that is on my “sort it out” list – I’m fed up of this downward spiral pattern I’ve gotten myself into. It looks like one of the first was a local nature reserve – The Manor. My son was in his GCSE year, so I shared lots of revision tips for teens and their parents. He did well in his GCSEs, and is now in college, and doing even better. I decided to try out the paleo diet, and way of life. I was “good” for several months, but fell off that bandwagon, which is pretty much the story of my dieting life. That said, we stick to the principles of it as much as we can, but are not so strict with it. Labelling foods good and bad, are only a downward spiral to binging, and failure (for me). The first paleo recipe was a one-pan paleo breakfast. #WeAreTheThey was a hashtag started by a plus-size blogger, and was for all those – fat or thin, and inbetween to stand up against body shaming. I fully got on board with it, in the aim of trying to accept myself as I am, and so I wrote a post entitled “You Wouldn’t Know“. However, I’ve come full circle on that, and as much as I want to, and try to accept myself as I am, I just can’t. And the struggle is very, very real, and it’s going to take a lot of work to feel that acceptance for myself. I worked with Photobox to make a photobook with some of my Disney photos. I did manage to organise my blogging schedule with a WordPress plugin, called Co-Schedule. It’s bee a fabulous tool for me, and I’m so glad that I bought the subscription for the year. I will be renewing it when the time comes, as I’d be lost without it! If you are a blogger, it is well worth checking out, especially as there is a free trial. I love Day 109 of my Project 365:2015. It’s a photograph of my husband walking along the beach on one of our days out. May is Cystic Fibrosis Awareness Month. The easiest way for me to explain why this is important to me is through this post I wrote in 2013. Purple is the colour for CF awareness and my photos each day in May are all purple. You can also read the interview that I did with my friend, who is the mother of two girls with CF. I got tagged in the Disney Tag, which was pretty fun – especially as I am a self-confessed Disney addict! I didn’t get tagged in the 50 Things About Me Tag, but I did it anyway! I went back to my blog roots, which started as a party planning blog, and shared 10 Tips For Perfect Party Planning. I really must get back on with organising more parties like I used to. I really miss throwing them. We reviewed a recipe box, and one of the dishes was so lush, I shared the recipe on my blog too – Flank Steak with Rosti and Tomato-Caper Sauce. I re-started posting my Step Back In Time photographs and memories, after flaking out for a while (and have since flaked out with again). One was of Me and My Sister in 1979. I worked with the Antigua & Barbuda Tourism Authority to write 7 Things To Do In Antigua & Barbuda. I’ve never been there, but man, oh man do I want to go one day! I went to Brit Mums Live 2015, with my husband. this was probably the turning point in the year, where I struggled with going out on my own, and so, my husband pretty much went everywhere with me – especially to events, as I just couldn’t face going into a public space on my own. I met some lovely bloggers who have now become friends, which is always a great thing! Somehow I was picked as the Face of London for Simply Be, and their Maxi Summer campaign. It was pretty cool, but I don’t think I’d ever make it as a fashion blogger! Busier than I had realised. Amazing how I focused on the bad, and not the good in 2015.